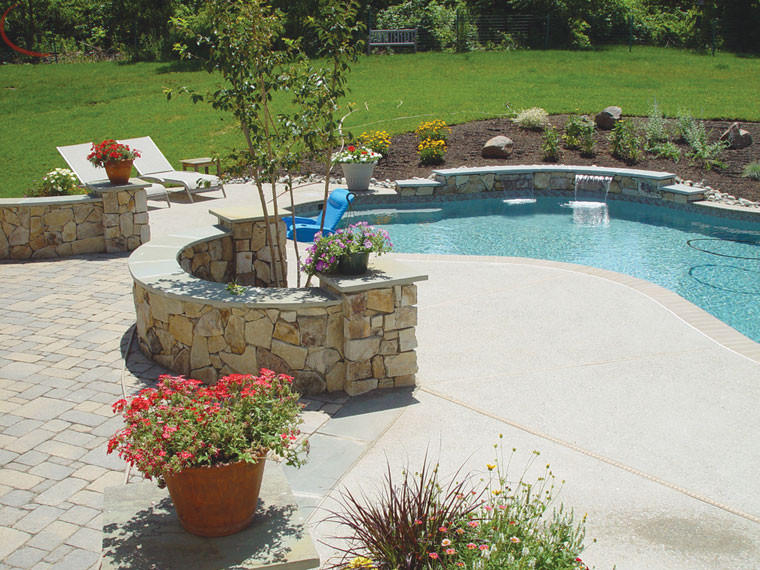 Indulge in an enduring oasis in your own backyard. 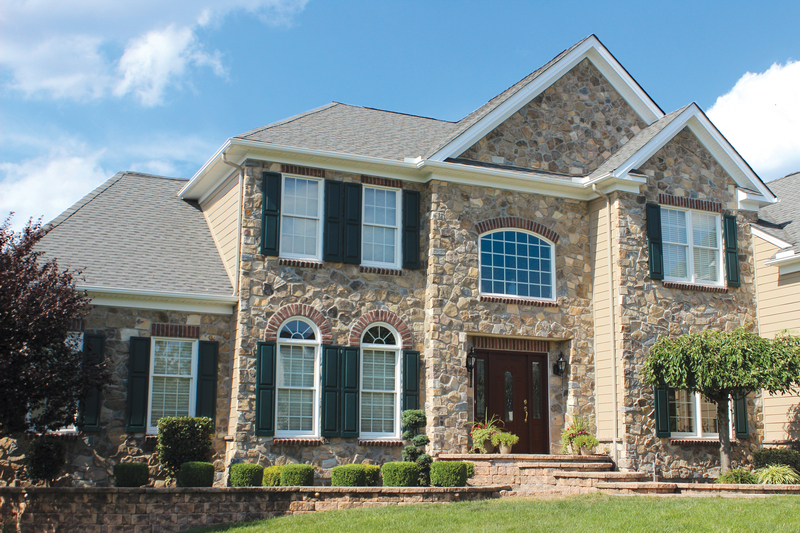 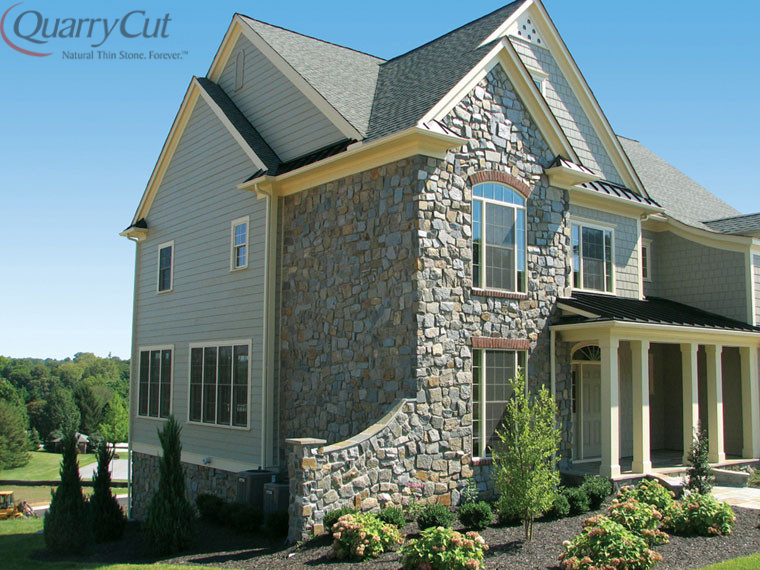 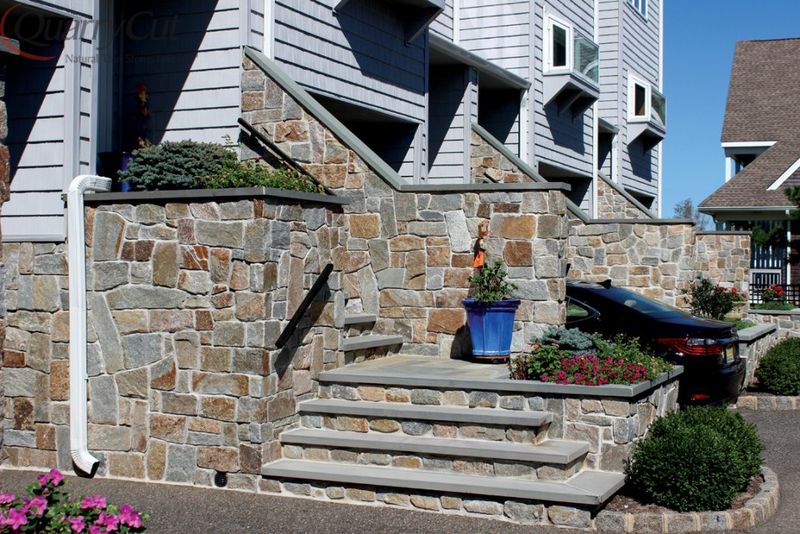 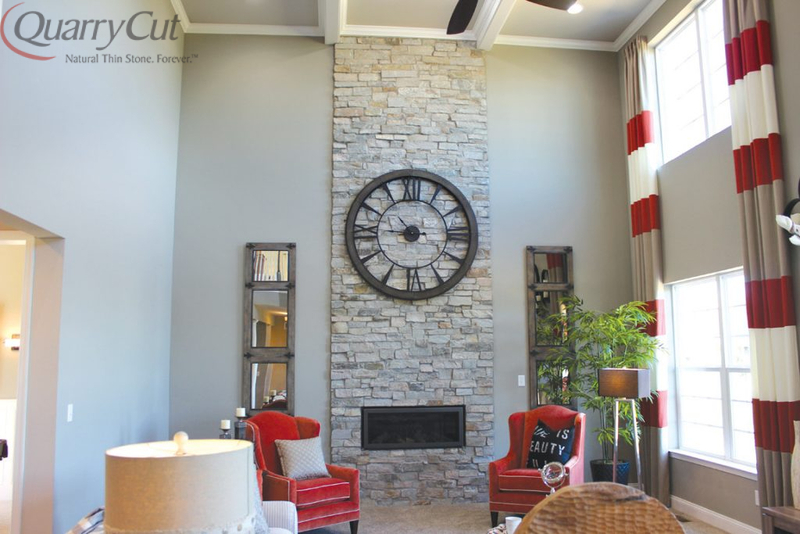 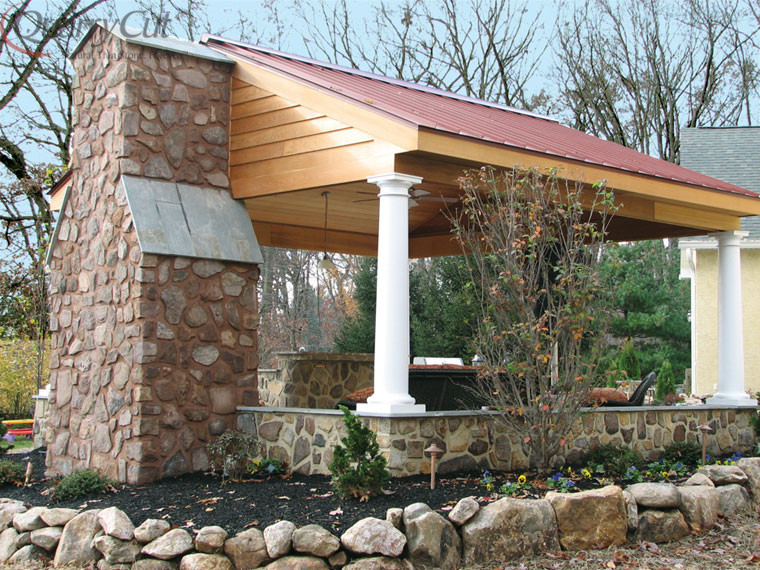 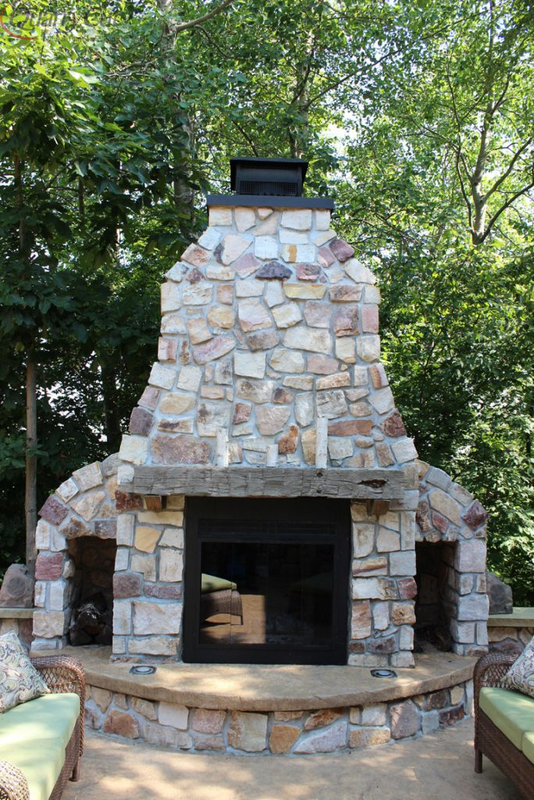 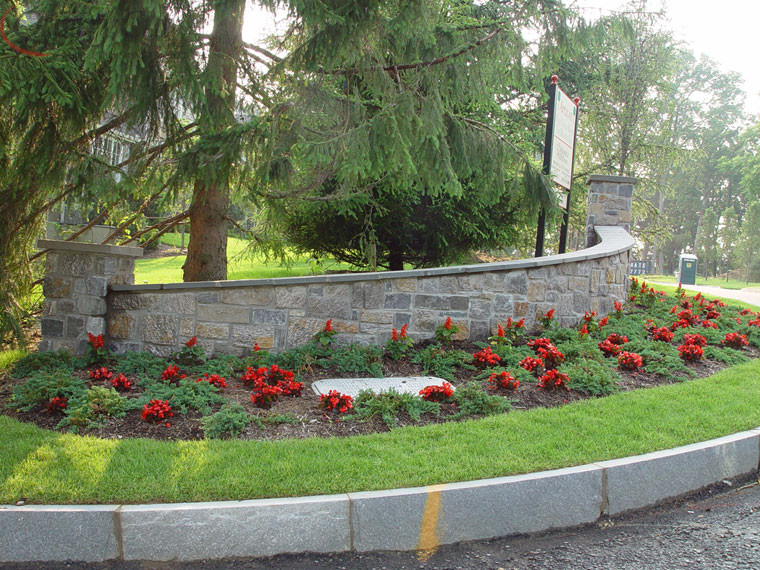 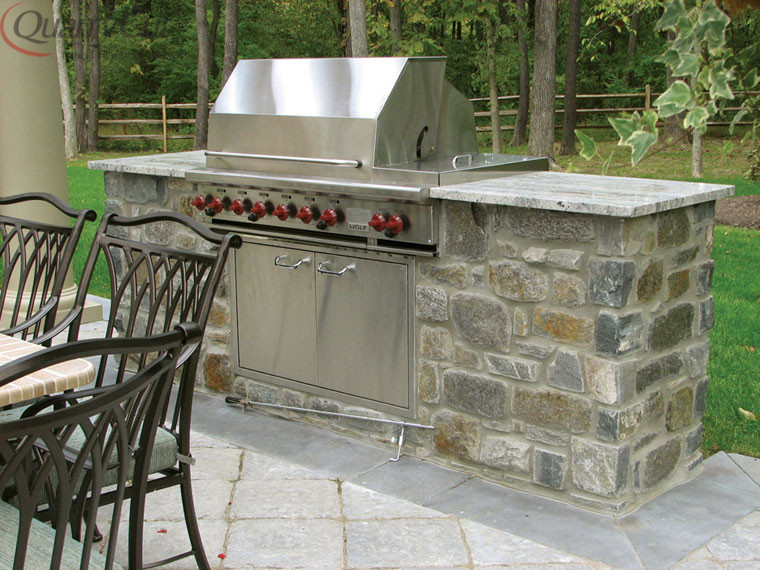 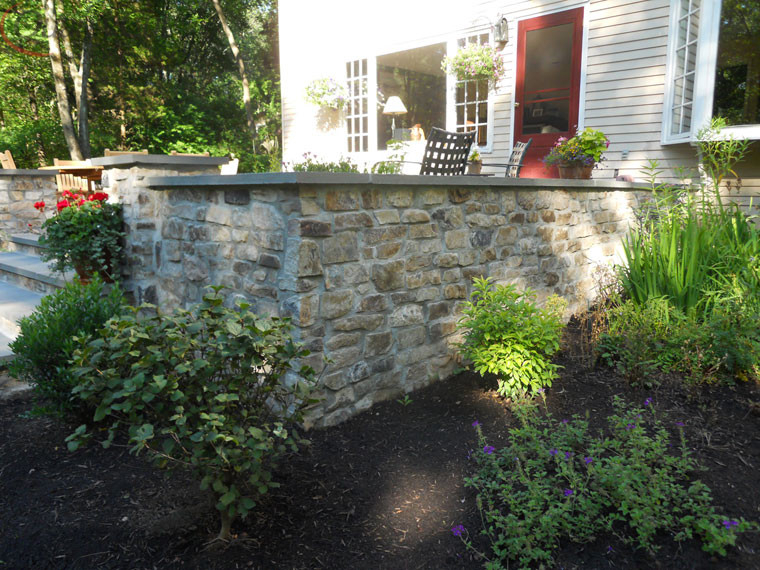 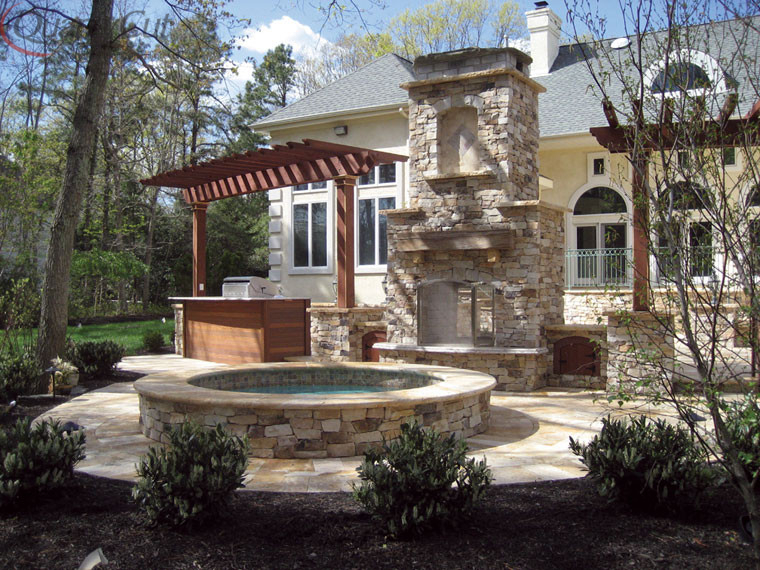 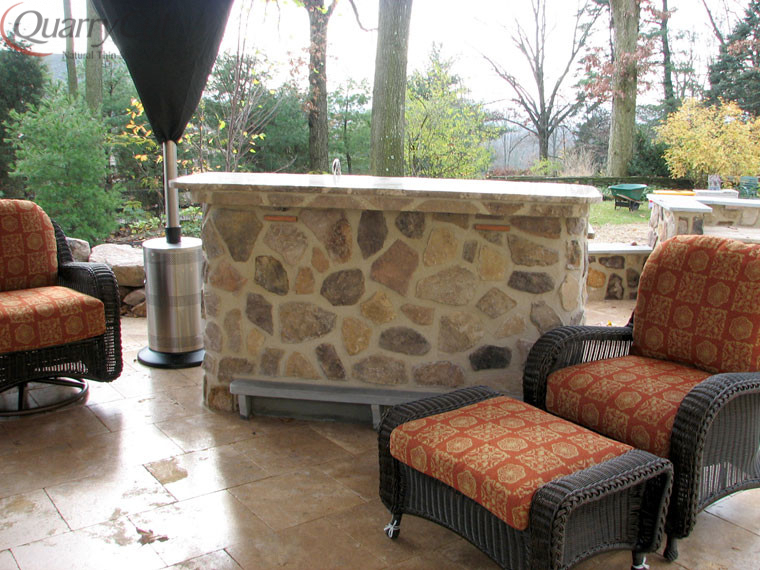 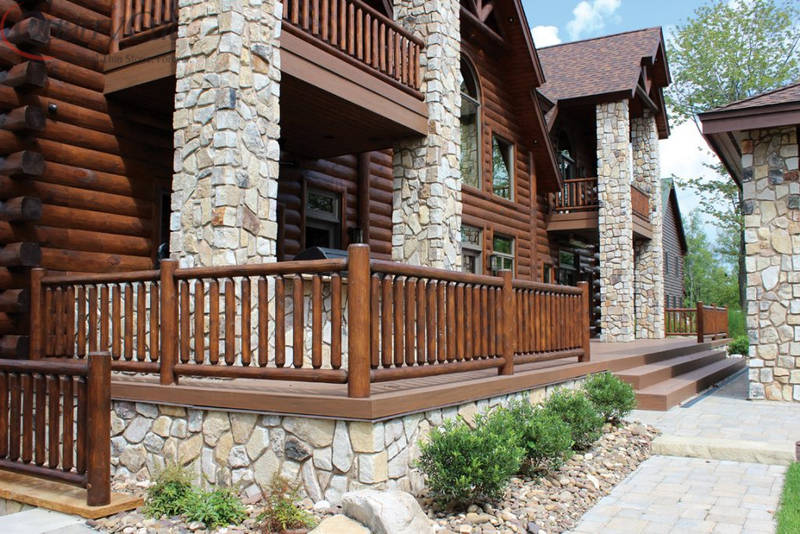 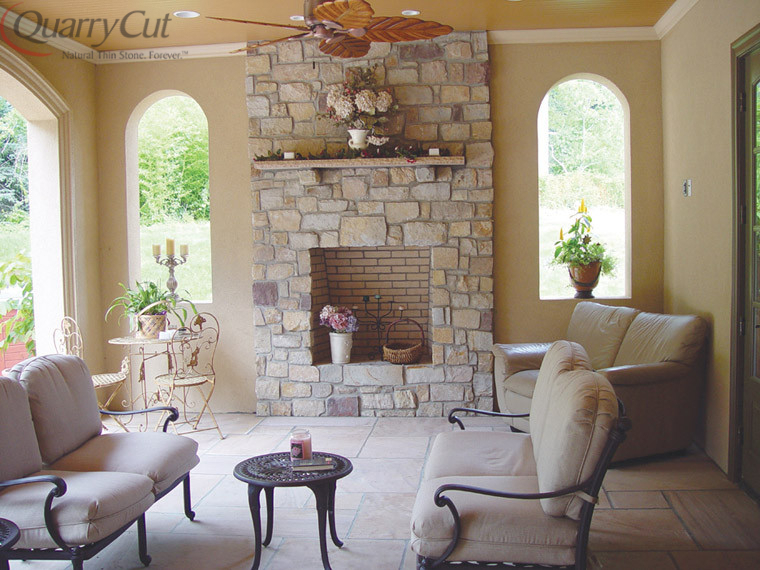 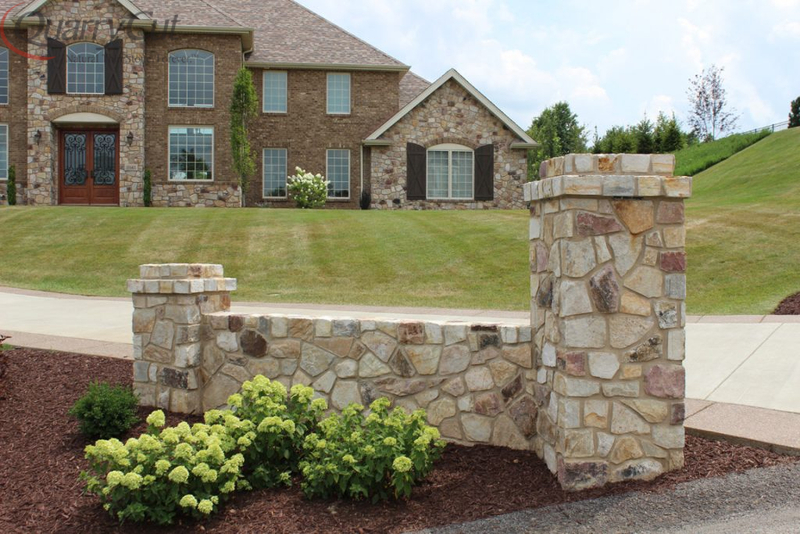 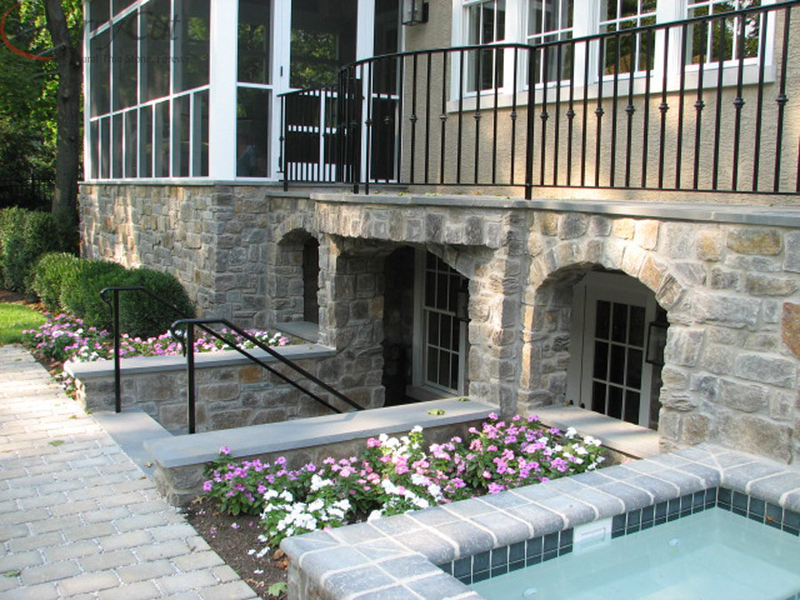 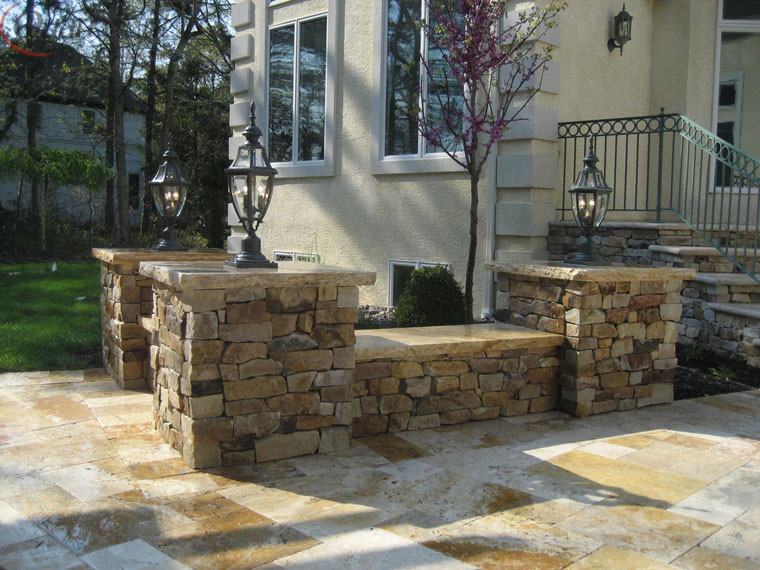 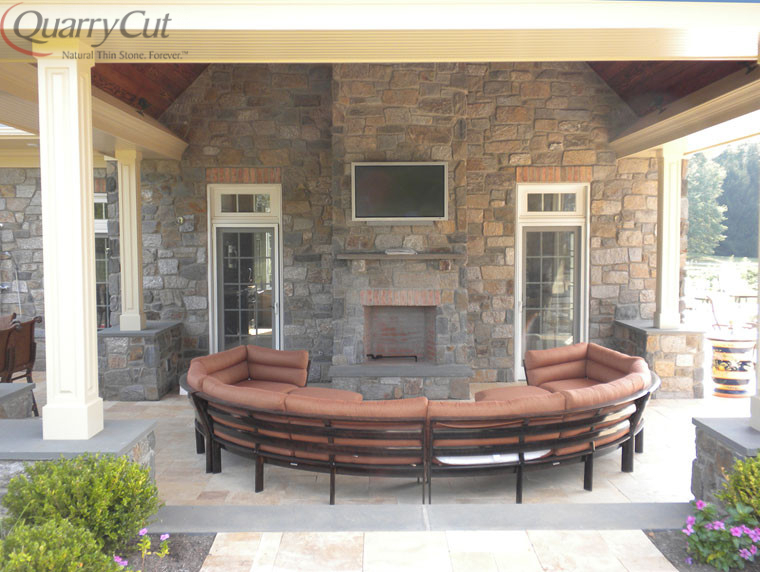 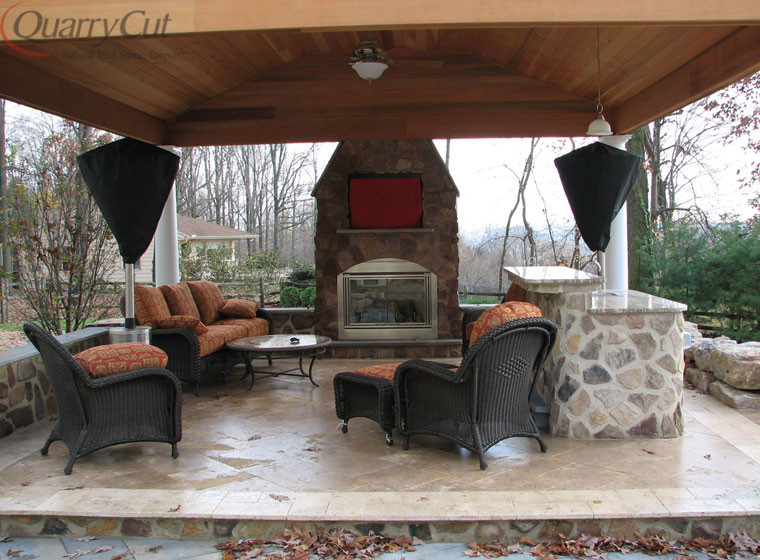 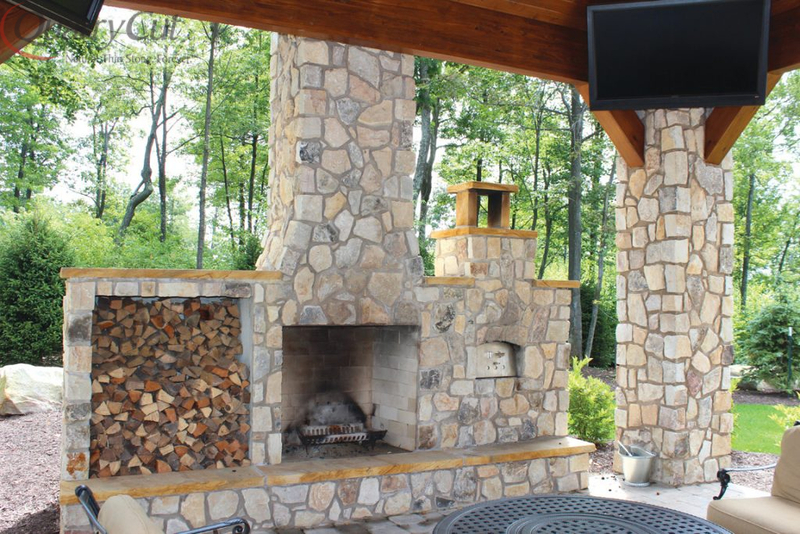 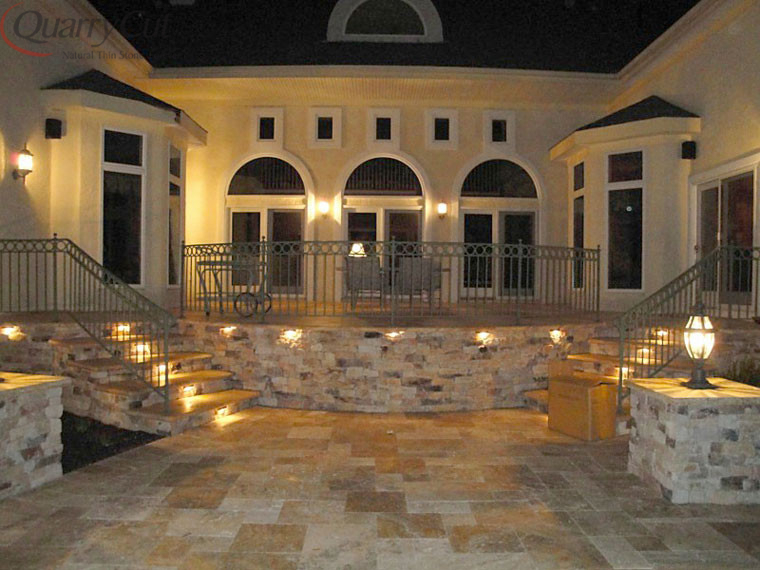 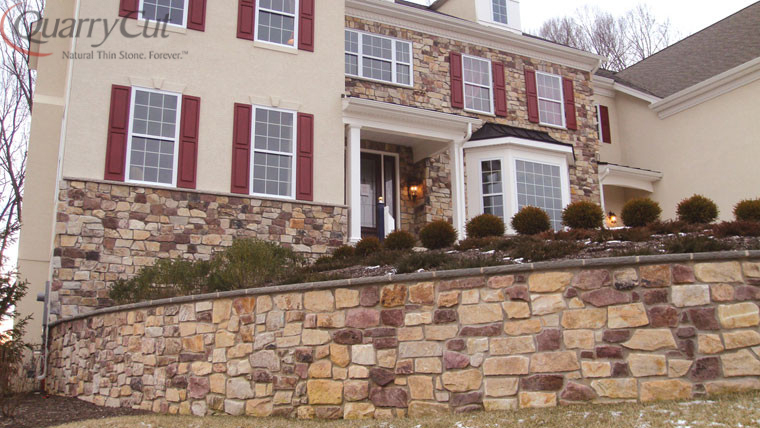 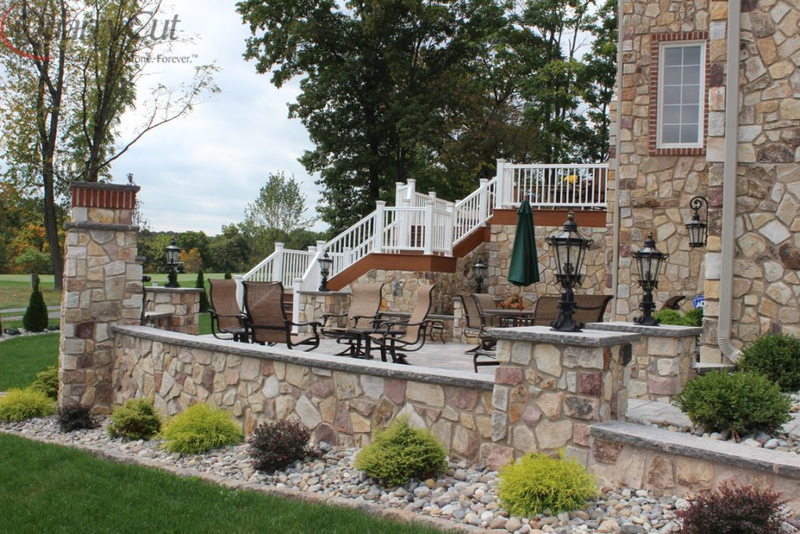 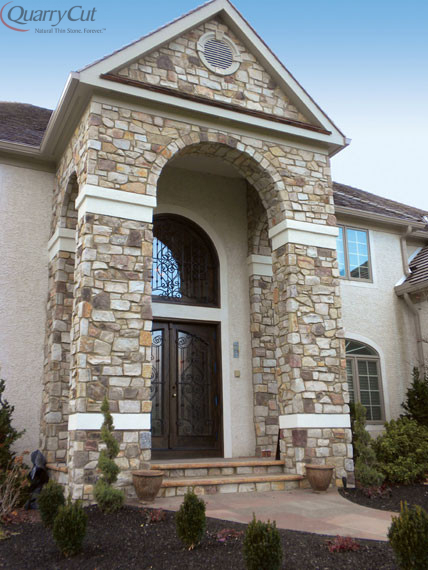 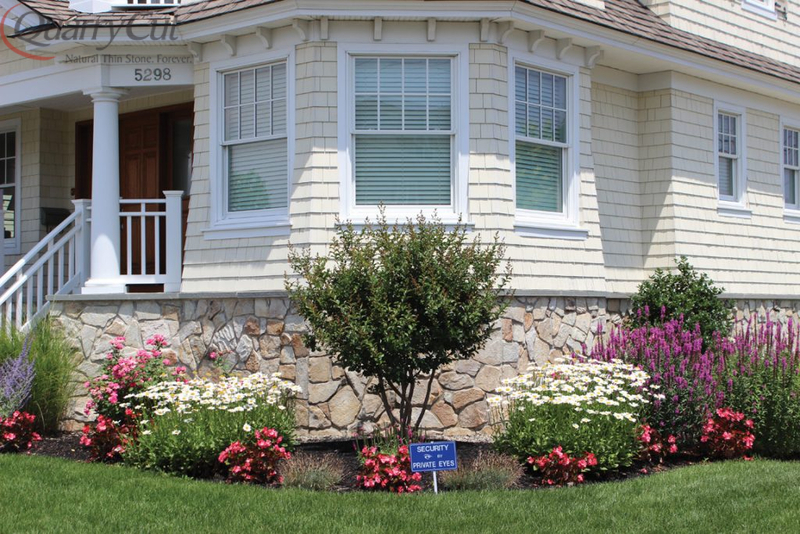 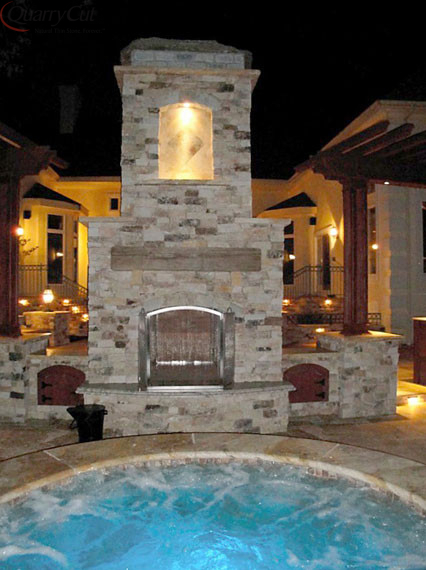 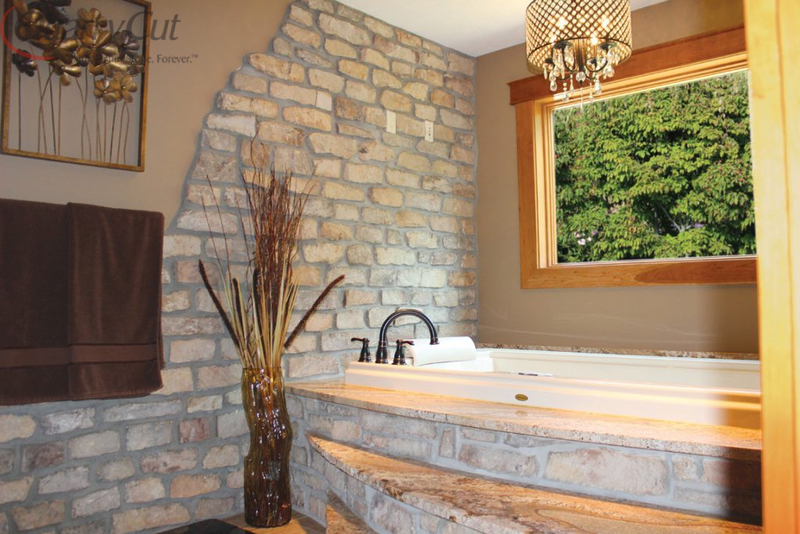 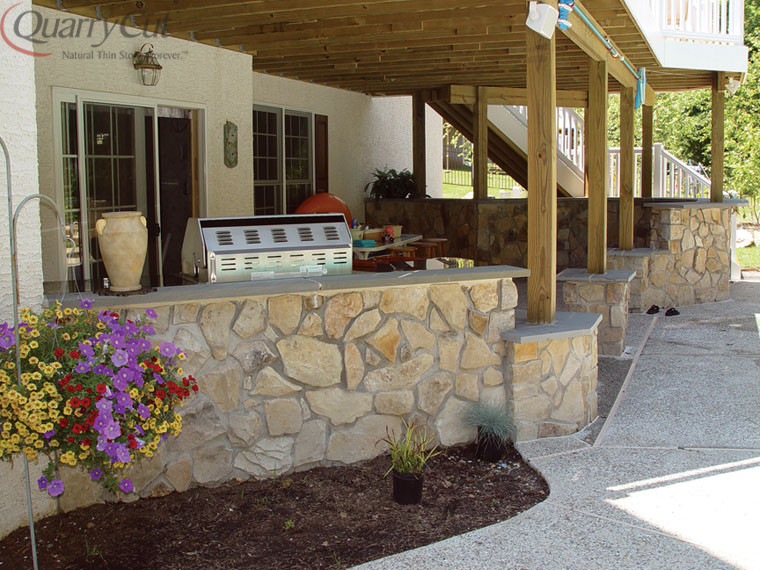 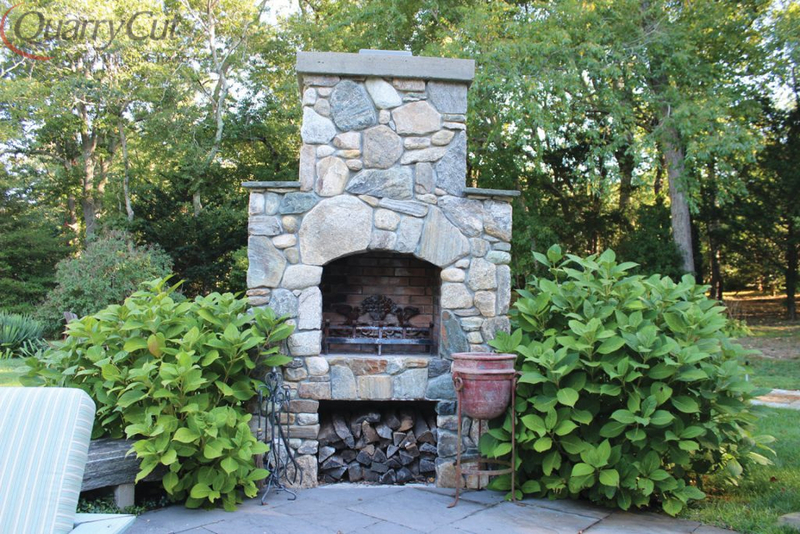 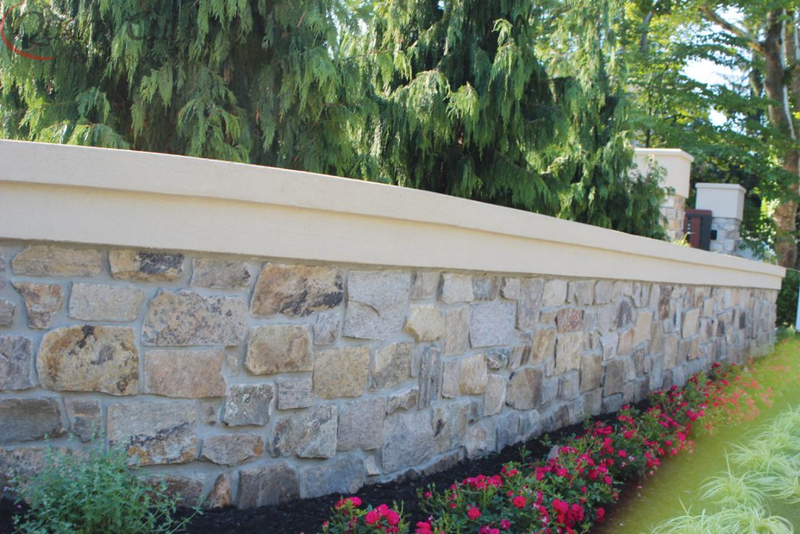 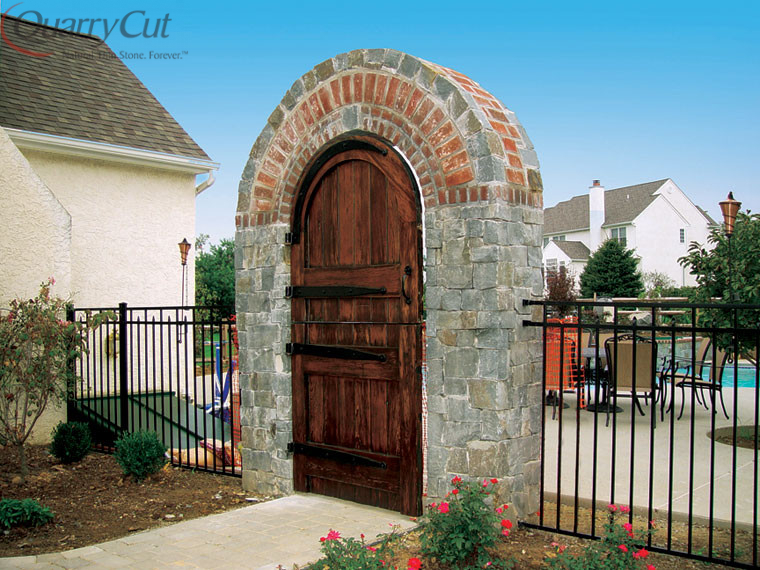 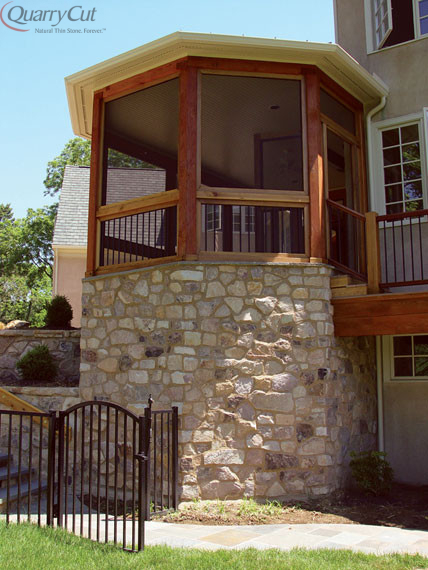 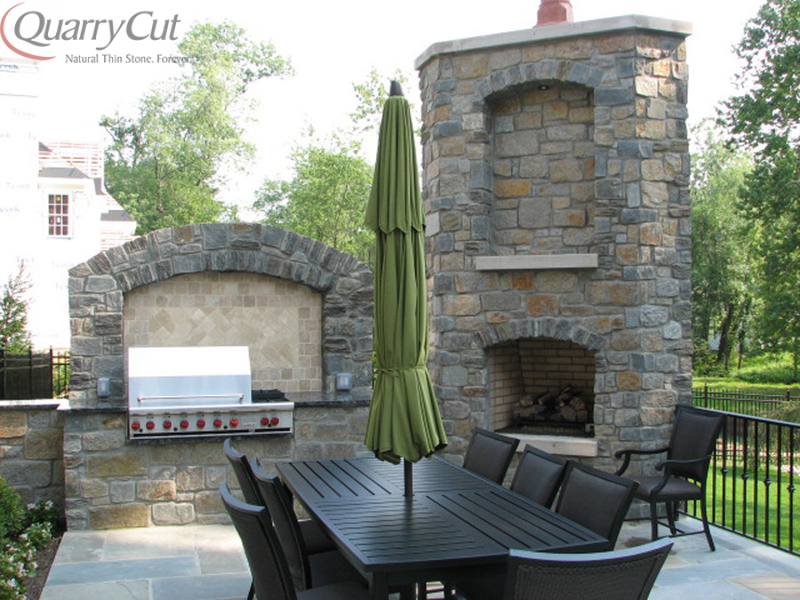 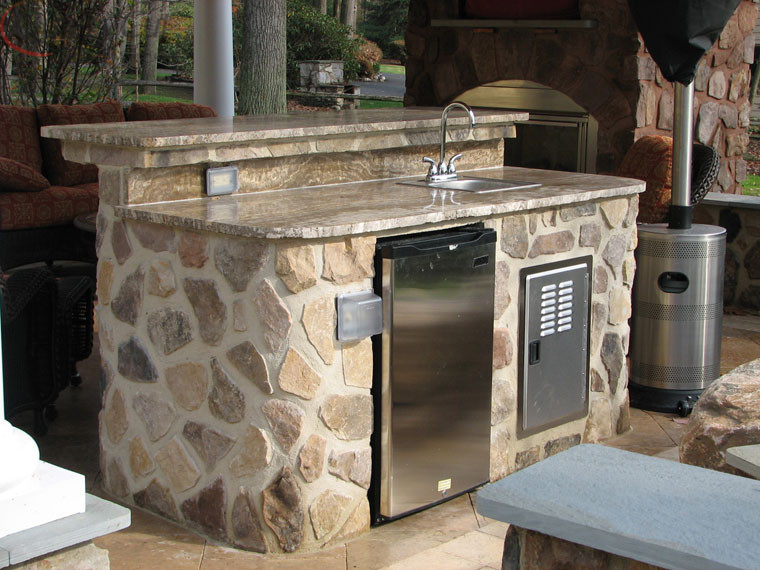 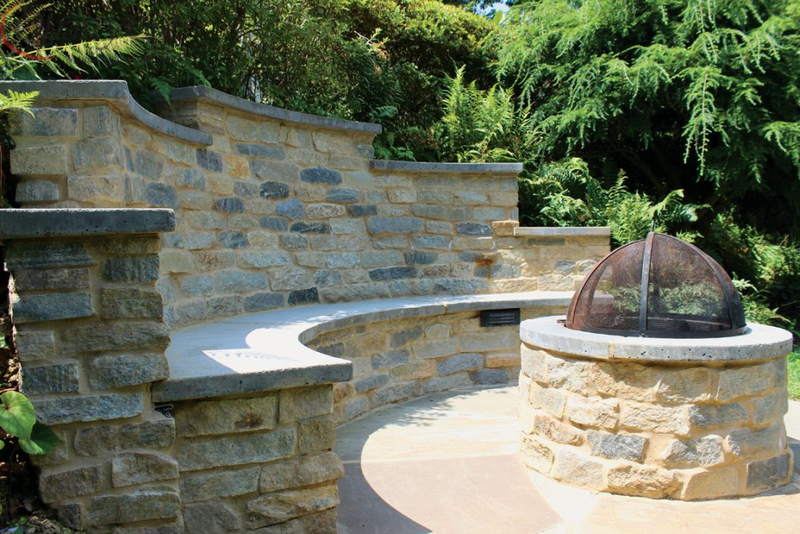 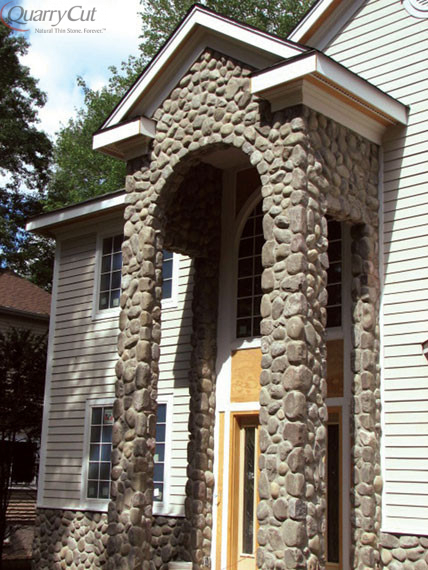 Make it happen, with our timeless collection of natural stone veneer. 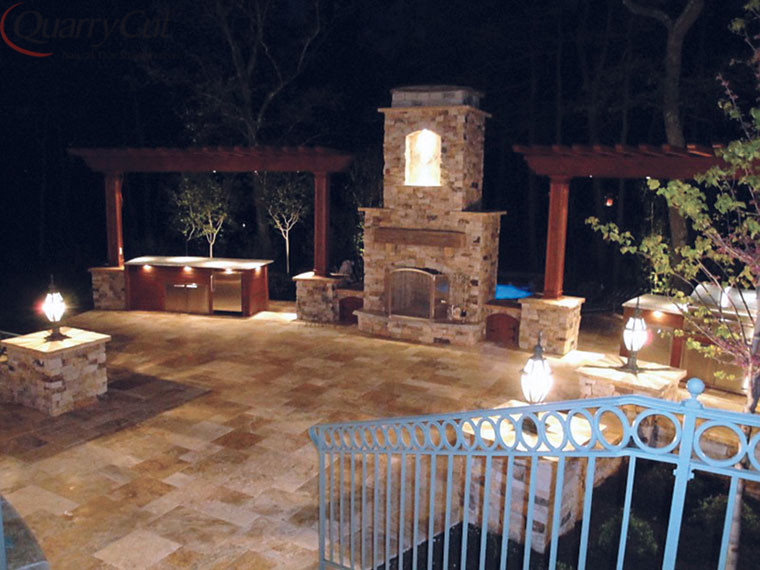 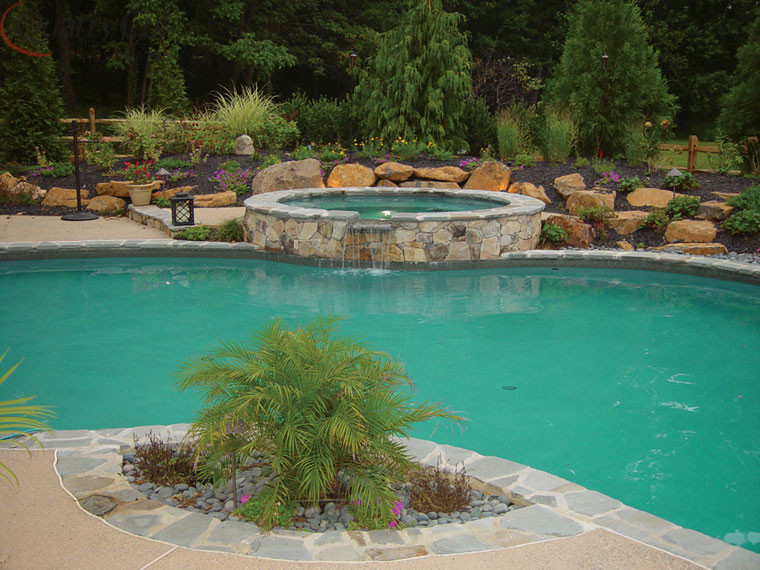 Create the perfect finishing accent around a crystal blue pool…add a wall that looks legendary…craft an unforgettable outdoor entertainment area. 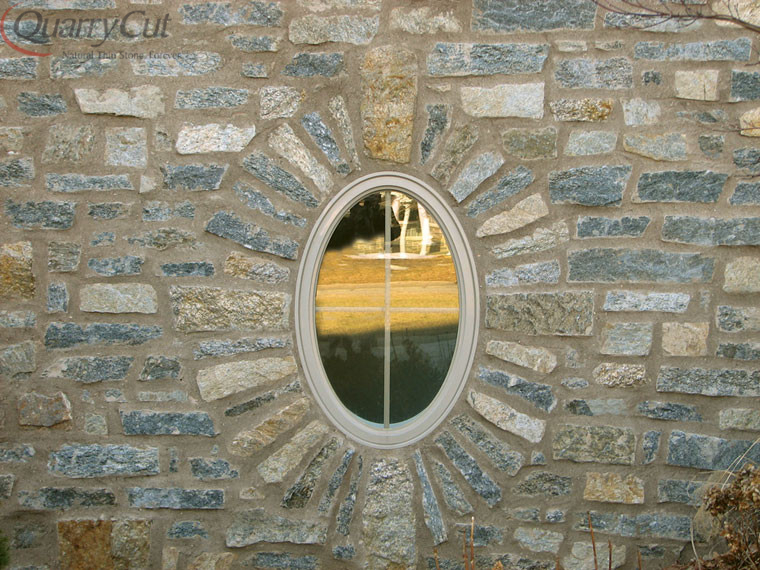 Only stone is forever.